Do you know the areas in which your organization can improve and where it’s doing well, both internally and externally? Use this SWOT analysis example to get a definitive answer on both fronts. You typically want to conduct a SWOT analysis at the beginning of your strategic planning process or during a strategy refresh. Your entire leadership team should be heavily involved, because they should have the ability to look across your organization and offer insight into your competitive environment and/or business landscape. When the leadership team offers appropriate recommendations regarding your strengths, weaknesses, opportunities, and threats, you will end up with a SWOT analysis that has the credibility to be used constructively in the strategic planning process. To help you get started, we’ve created this SWOT analysis template. (The examples below are specific to a financial organization, but only for examples sake; the SWOT analysis exercise is applicable to all businesses!) You’ll notice we divided our hypothetical examples for strengths, weaknesses, opportunities, and threats based on the four Balanced Scorecard perspectives. You don’t have to use the Balanced Scorecard to be successful with your SWOT analysis, but this method does provide a strong framework for your discussion. Start by asking the question, “What are we good at?” This is a broad question, but in the beginning stages of your discussion, you should accept all answers. Financial Strengths: What is your most reliable source of financial growth? Is it your current customers? A particular product? Your service fee structure? Customer Strengths: Where is your customer growth coming from? Is this coming from referrals, or a particular industry segment like healthcare or retail? Is it mainly retail or commercial? Why are your customers choosing you over your competitors? Internal Strengths: What do you do very well as an organization? Are you the first to innovate products in your industry? Do you have strong customer relationships or partnerships? Learning & Growth Strengths: Where do you excel insofar as your employees are concerned? Is it your compensation model? Could it be your workforce development program? Your culture? Take your strategy from a grand plan to the real deal with these free strategic planning templates. Financial Weaknesses: What is your biggest financial weakness? Perhaps most of your customers are in a cyclical industry and subject to market whims, for example. Or maybe your most used product has the lowest profit margins. Customer Weaknesses: Where do your customers think you need to improve? This could be your investment products, locations, loan origination, or competitive prices for interest rates. Internal Weaknesses: What do you do poorly? Do you have opportunities to improve in project management for opening new branches? What about for one-touch call resolution for customer service? Learning & Growth Weaknesses: What are your biggest challenges with employees? Do you have particularly high turnover in certain departments or a negative perception of the organizational culture? Financial Opportunities: What is your biggest opportunity to improve your finances? This might be starting a new product line, increasing customer retention, or going after a new geographical area. Customer Opportunities: Where could you dramatically improve with your customers? Could you improve your online interface? What about cross-selling related products, or better understanding your customers’ purchasing habits? Internal Opportunities: What processes will drive you well into the future if you could improve upon them? This may entail partnering with a mortgage origination company or developing neighborhood sponsorships. Learning & Growth Opportunities: What opportunities do you have to leverage staff? For example, do you have cross-training opportunities? 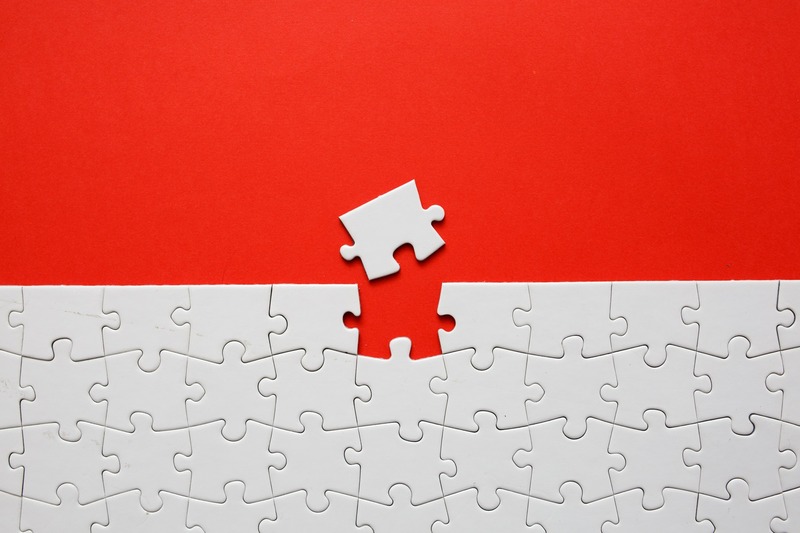 Could you make a few tweaks to improve your culture and thus your retention? Financial Threats: What threats could seriously impact your financial health? This could be low-cost competitors, a partner entering the banking space, or an overseas banking product. Customer Threats: What is your biggest concern about your customers? Does one of your competitors offer zero-fee checking that could steal some of your market share? How simple is your customers’ ease of departure? Internal Threats: What current areas of your business might harm you later? Do you have a new product rollout soon that could potentially fail? Are you struggling through a merger or an office upgrade? Learning & Growth Threats: What threatens the people within your organization? This could be anything from instability in your customer support department to staff member departures to a department-specific pushback against new technology. 1. Consolidate your analysis results into a four-box SWOT matrix. As we mentioned in the introduction (and in our SWOT analysis example), your SWOT helps you identify strengths and weaknesses that are either helpful or harmful to your organization. As you can see from the SWOT matrix example above, strengths and weaknesses are internal to the organization, while opportunities and threats are of external origin. Strengths and opportunities are helpful to your organization’s strategy, and weaknesses and threats are harmful to your organization’s strategy. Once you’ve completed the SWOT brainstorming process with your leadership, consolidate your results so you can see all the positive opportunities—and any negative trends—that could affect your strategy, and how you operate on the whole. 2. Start developing your strategy map. Before you can begin developing your strategy map, you need to be certain you fully understand strategy mapping. (Take a look at this strategy execution toolkit for more information.) If you have asked the 16 questions posed in the SWOT analysis example above (specific to each of the Balanced Scorecard perspectives), then it should be relatively straightforward to filter by each perspective and come up with key objectives for that area. For example, does it seem as though you urgently need to make strategic adjustments to one particular area of your strategy? Do you need to address a failing new product launch before addressing market expansion opportunities? 3. Communicate to the organization where, how, and why you will be changing your strategy. 4. As you start implementing a strategy, build programs to help overcome weaknesses or go after opportunities. 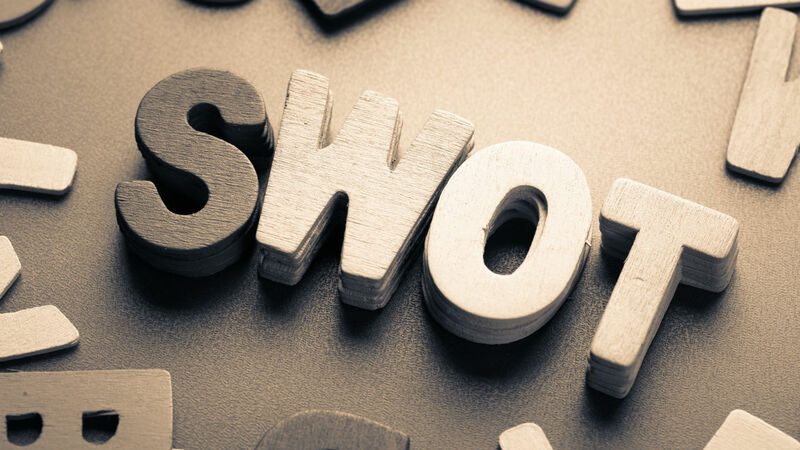 Keep in mind that your SWOT analysis isn’t an end product—it’s the first step to helping you align your strategy around the areas you’ve identified as strengths, weaknesses, opportunities, and threats. Specifically, you’ll want to put some measures in place to track progress on correcting your weaknesses and seizing your opportunities. Weaknesses: For example, if one of your weaknesses is too few branch locations, you could start an initiative to either implement more ATMs or open up branch locations inside grocery stores. 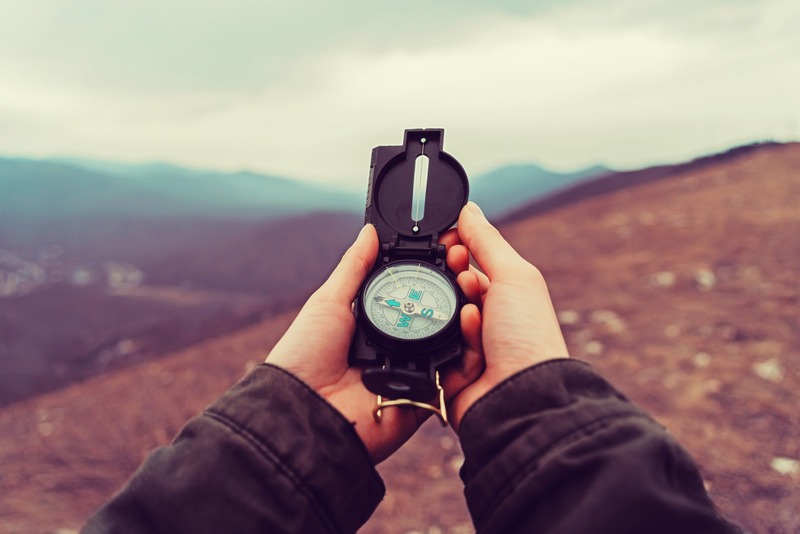 Opportunities: If you’ve identified an opportunity for a new product line, you may decide to work with one of your closest customers to fully define and understand their needs in order to strengthen the product—or you may decide to sell an early version of the product to customers in a particular test market before you invest heavily in an unproven area. 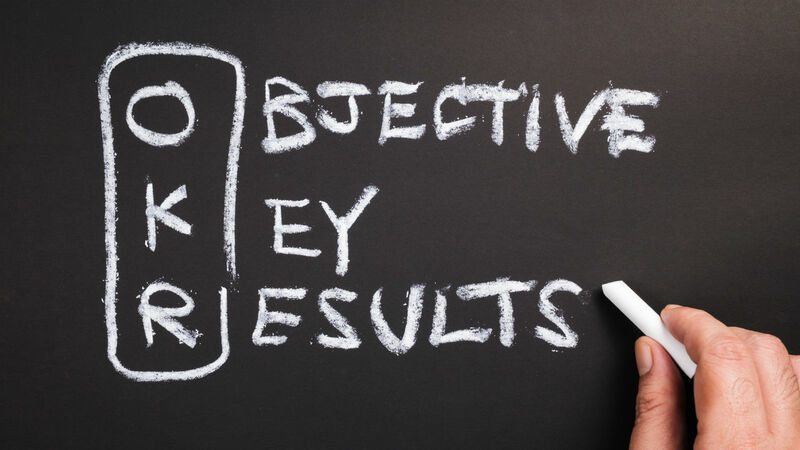 Be prepared to take action on your SWOT analysis once you complete it! Once you’re done, use your SWOT analysis as input for developing or further refining your strategic plan. Otherwise, this exercise could feel like a waste of time to your leadership. If you need some help with this process, download our free 41-page strategy execution toolkit. It provides you with the tools you need to write your purpose statement, build your change agenda, and create your strategy map. Download it today!